Major Bagley was born and raised in North Kansas City, graduating from North Kansas City High School. 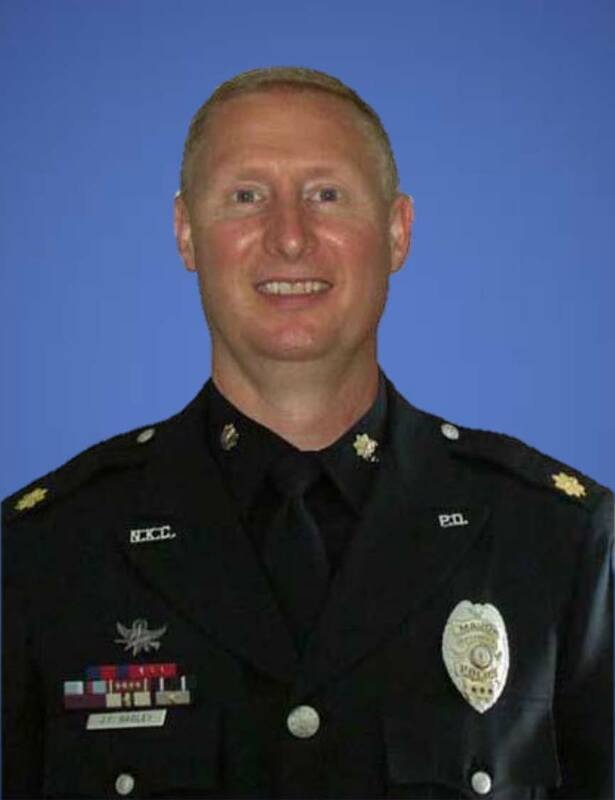 Major Bagley is a graduate of the Kansas City Regional Police Academy 77 EOC Penn Valley, Central States Law Enforcement Executive Development Program 18th Session - Lawrence, Kansas and Missouri Police Chiefs Command College - Jefferson City, Missouri. 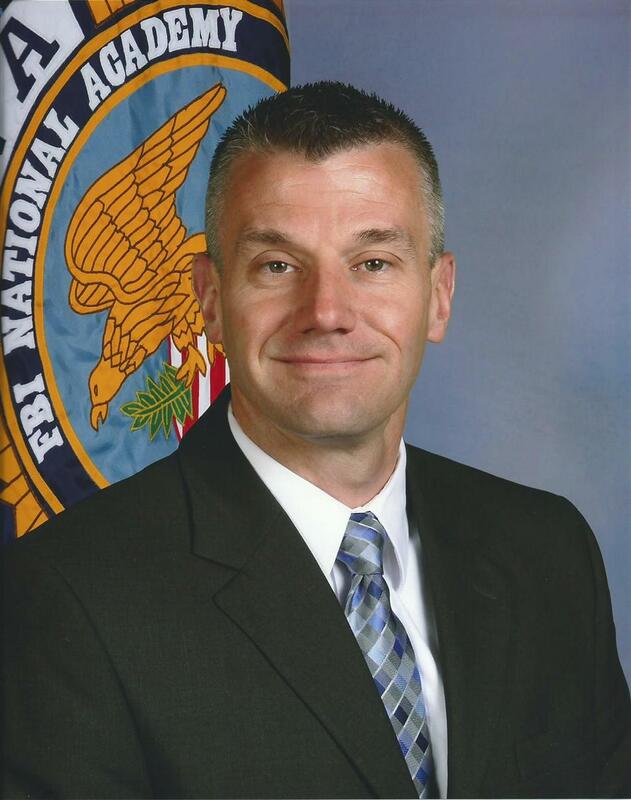 In June of 2015, he attended and graduated from the 260th Session of the FBI National Academy. Major Freeman is a born and raised “northlander” graduating from North Kansas City High School. Major Freeman received his Bachelor’s Degree in Criminal Justice Administration and Master’s Degree in Public Affairs from Park University in Parkville, MO. In June of 2013, he attended and graduated from the 253rd Session of the FBI National Academy.